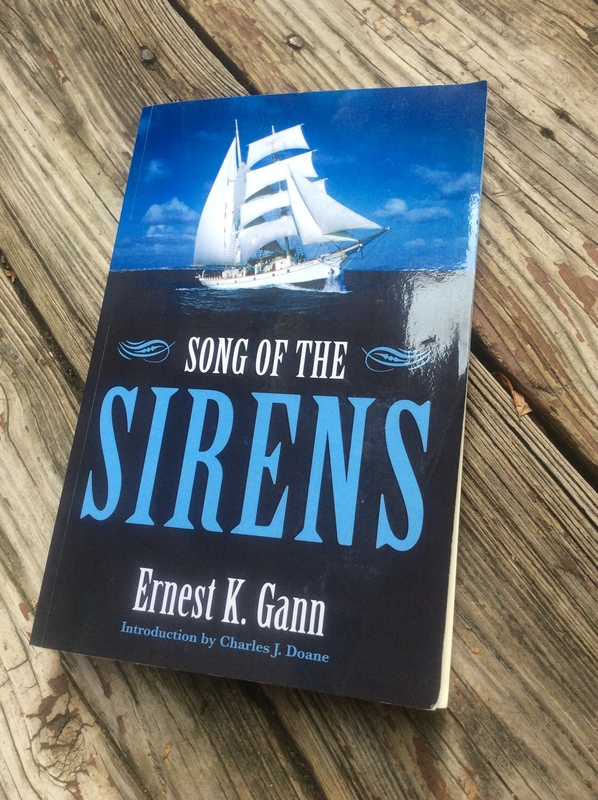 Book review: Earnest K. Gann’s Fate is the Hunter and Song of the Sirens – Howard Boat Works, Inc.
Much of my adult life has been consumed, and in turn fed by two things – flying and boating. Maybe that’s why I like these two books so much. His writing about flying and being at sea is genuine. Underlying his words are strong currents. He knows by personal experience how unforgiving both environments can be and that the action by which you live or cease to do so isn’t always foreseeable. There is a quiet confidence at work here tempered by an intense sense of humility. There is wit, there is passion, there is a crisp, spare writing style. 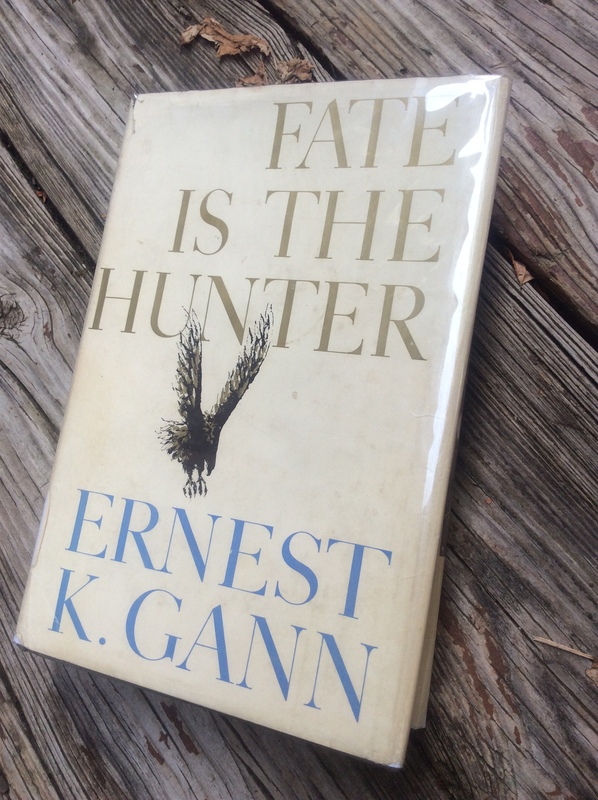 Years before I went to flight school, I read Fate is the Hunter. It may have been the most important book I ever read about flying. I learned so much from that book that after a 20 year career flying helicopters, I can fairly say its lessons were as or more valuable than any other book, text or manual I had to wrap my brain around in two years of flight training. It matters not a wit that Gann didn’t fly helicopters; he had nothing to do with teaching me the monkey skills of keeping such a machine in the air. The timeless lessons he imparts are about basic airmanship, about the importance of mastering the craft, and about what happens in a cockpit of a crewed aircraft between humans charged with the safety of all the souls who ride within it. Nowadays, because we are obviously more sophisticated than the prop driven cavemen of Gann’s day, we invent important sounding terms like ‘crew resource management’ to describe the dynamic cockpit interrelationships. But when you cut through the haze of terminology, it’s really about making sure you don’t kill each other. Unknowable to me when I first read the book, I applied instances of his practical lessons as I learned to fly. I would also later make mistakes that would have killed me had there been no one else there, simple as that. Similarly, pilots sharing my cockpit made mistakes that would have also ended badly had I not been there. Any pilot who wants to tell stories about the latter best remember the former, because in a crewed airplane one doesn’t happen exclusively of the other. These are the sorts of things that Gann writes about with a shocking clarity. So powerful, in fact, as to be grasped by a distracted teenager who had never even smelled the inside of the cockpit in which he would eventually spend over 3,000 hours of his life. And then there’s boats. Enter Song of the Sirens. The lucidity, immediacy and truth of Gann’s writing about flying transposes seamlesssly into his writing about boats and sailing. It’s safe to say that Gann was bitten hard by the boat bug, hard enough to devote years of his life and significant resources to the ‘hobby’ of sailing. Anyone who has questioned the sanity, perhaps silently lest they expose themselves to non-believers, about how attached they have become to an ‘inanimate’ object known as a boat will find in Gann a kindred spirit. Gann eloquently teaches that technical competence, brilliance at the basics, and teamwork are critical. In both books, one immutable lesson is this. In the air or on the sea, a crewed vessel always has one soul in charge. Even though his responsibility is absolute, the wise Captain never ignores that because he is human, he has the capacity to fail. Fate, as well as his crew, will always have a hand in the final outcome.